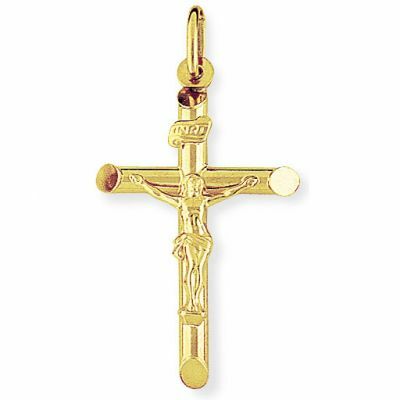 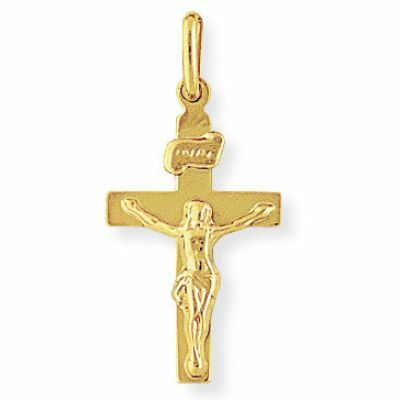 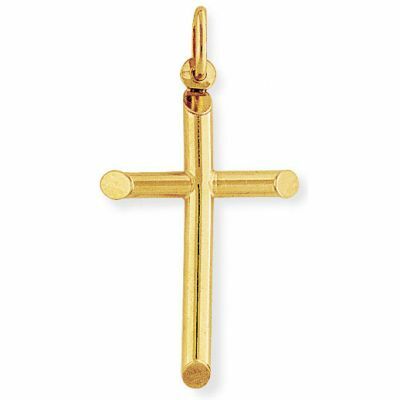 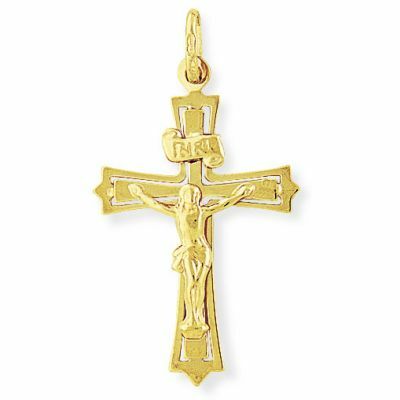 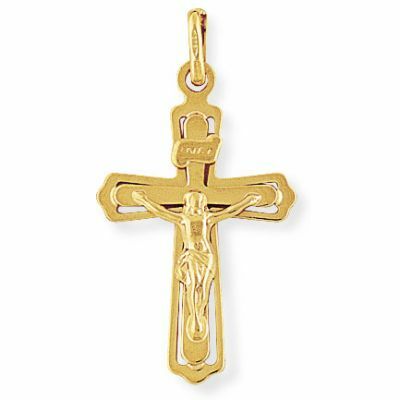 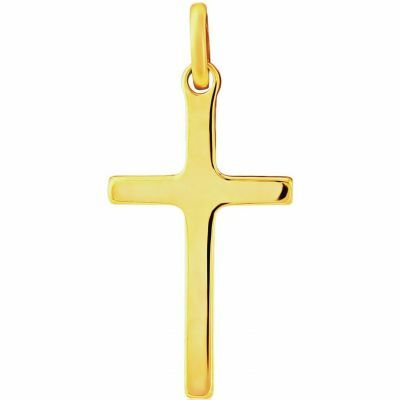 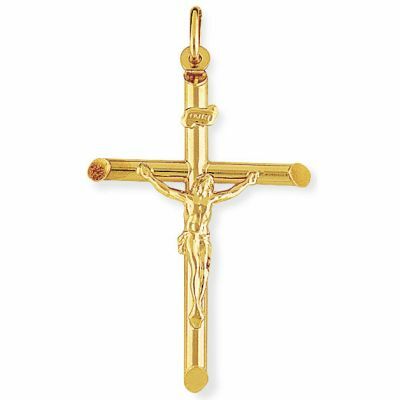 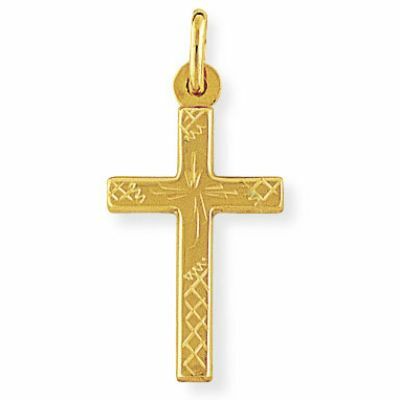 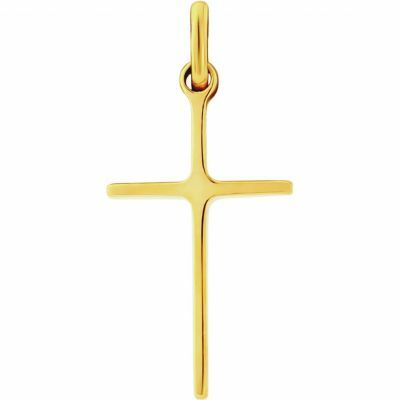 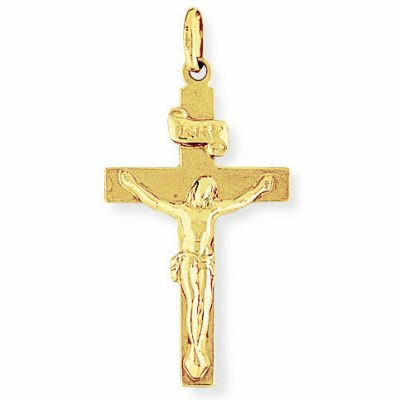 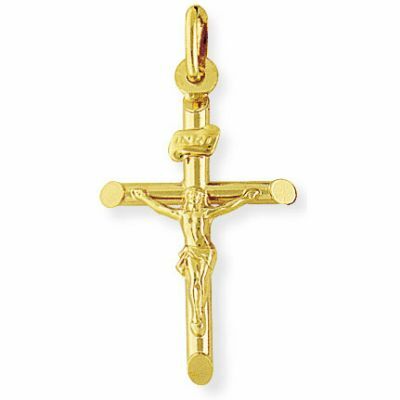 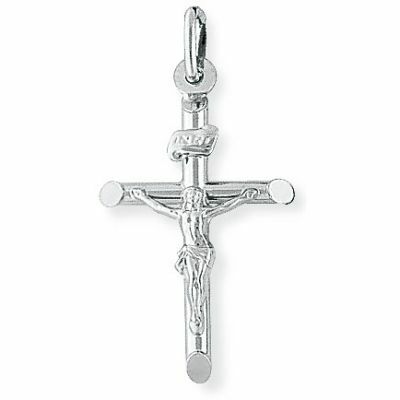 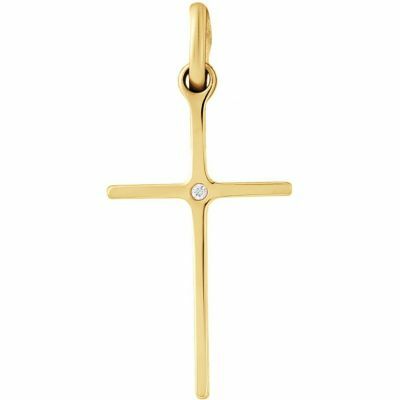 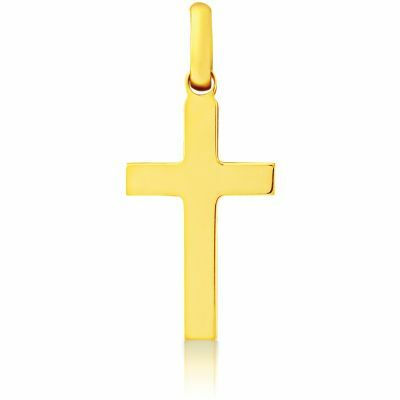 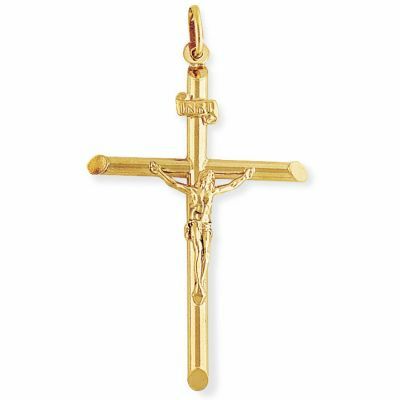 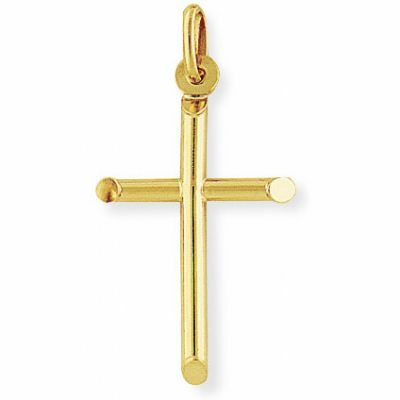 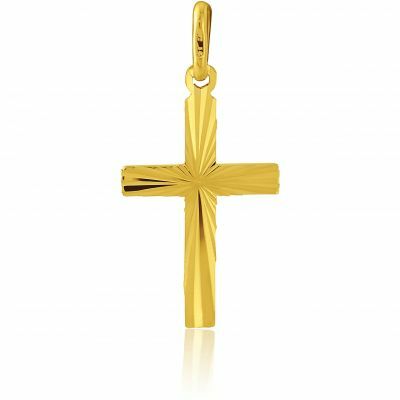 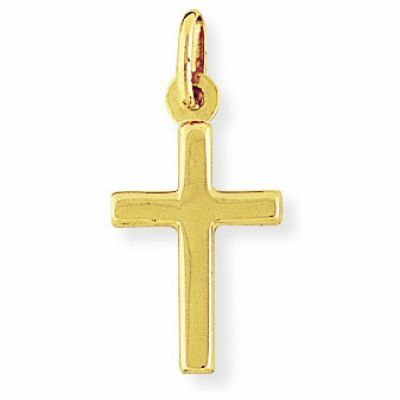 This traditional white gold cross is made more precious by fiery diamonds. 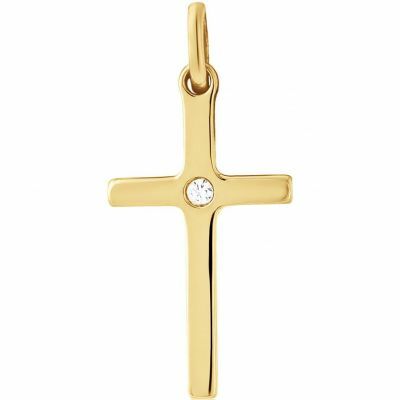 Diamonds, 0.22ct tw. 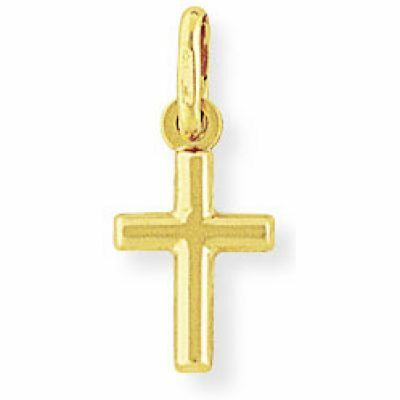 Approximately 12x25mm.